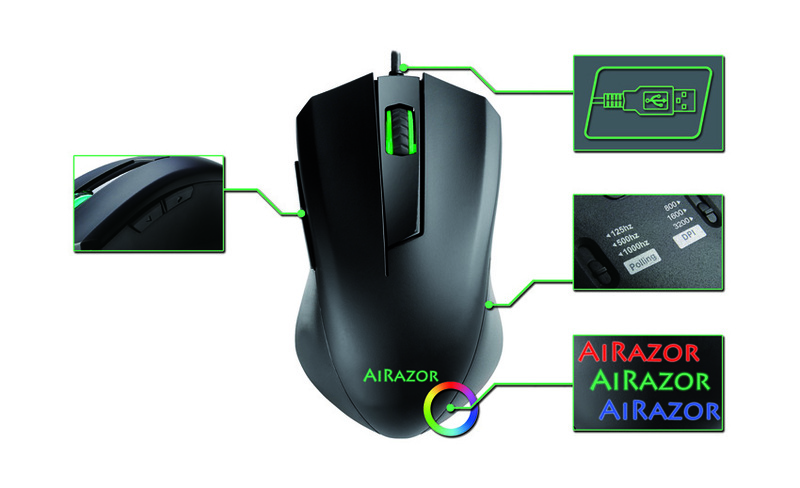 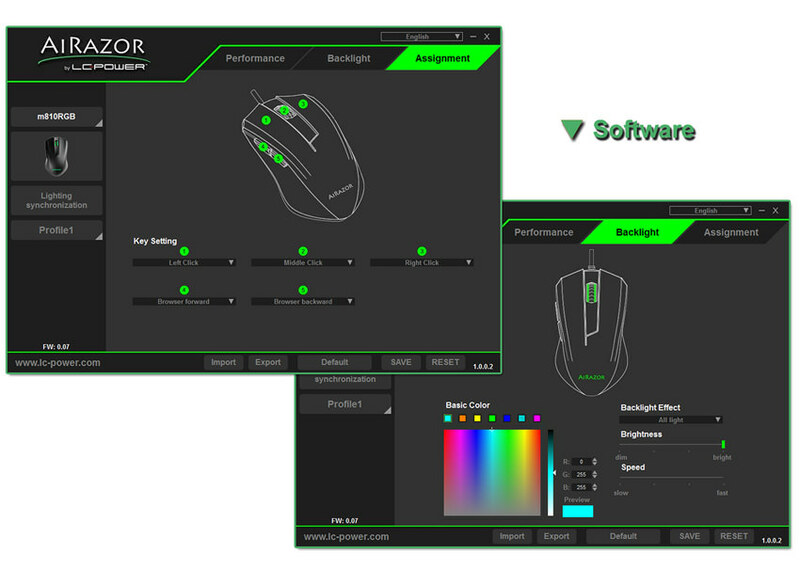 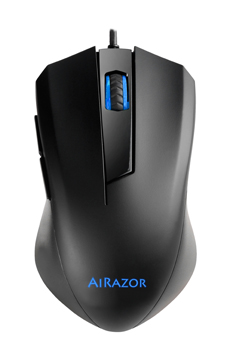 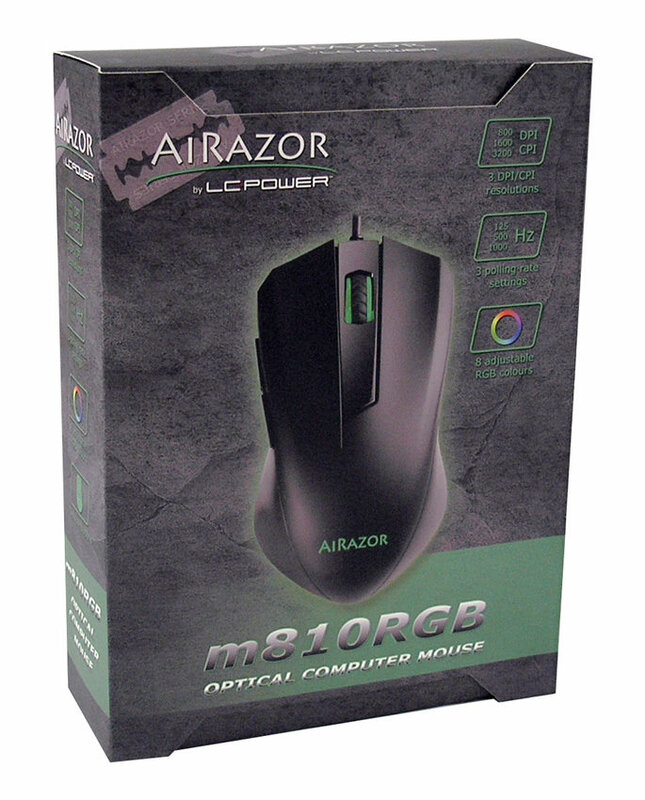 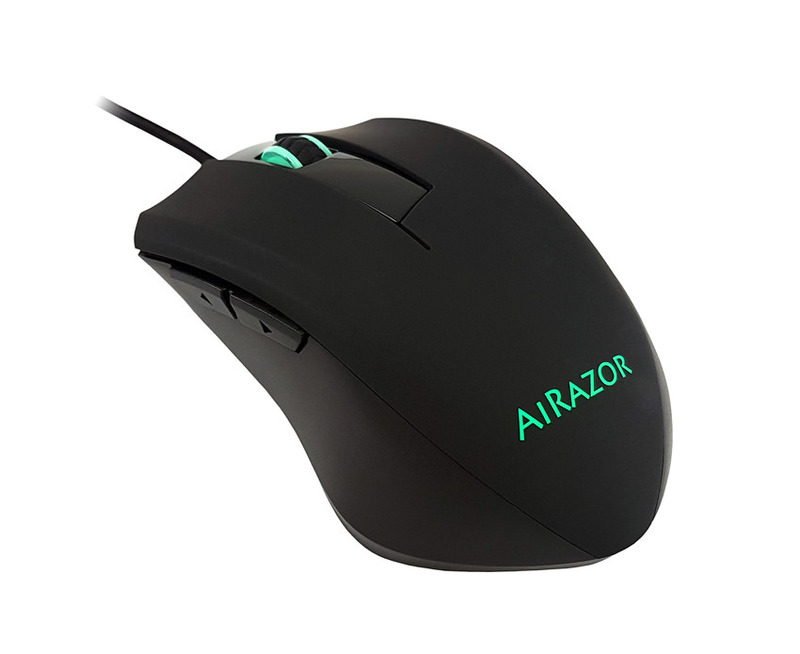 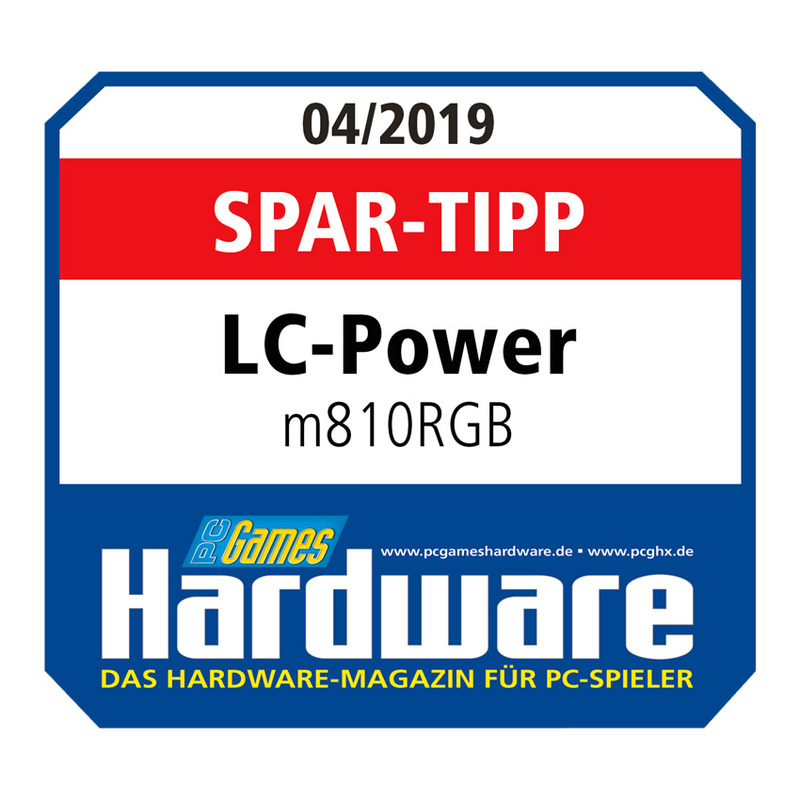 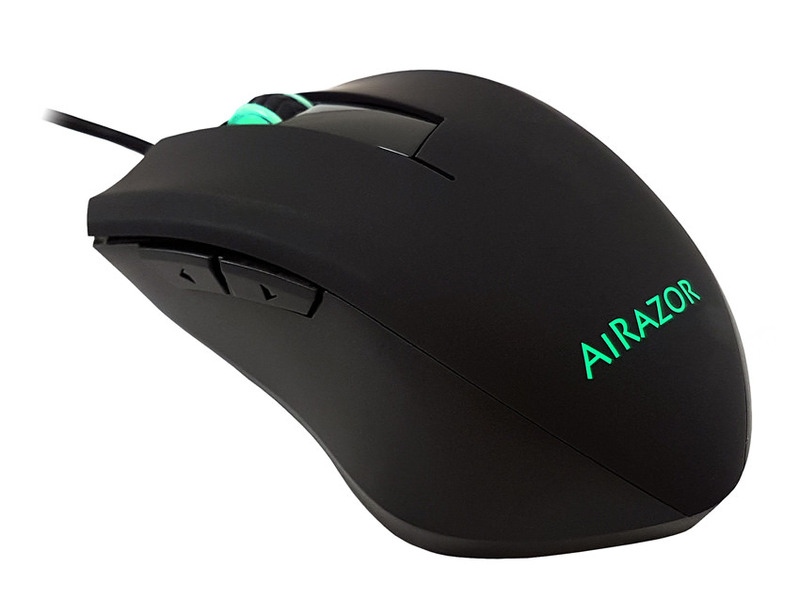 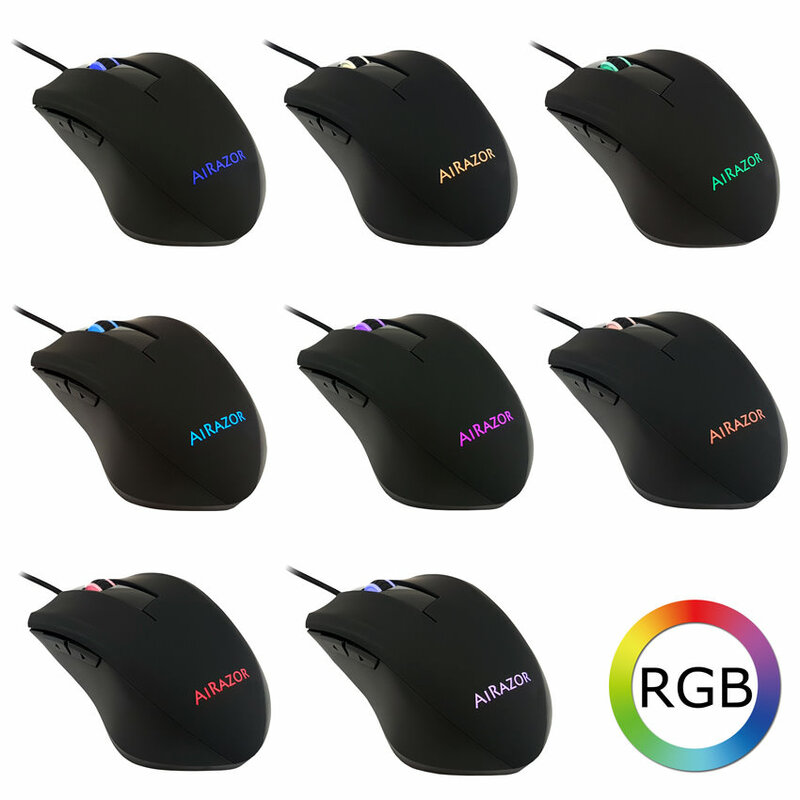 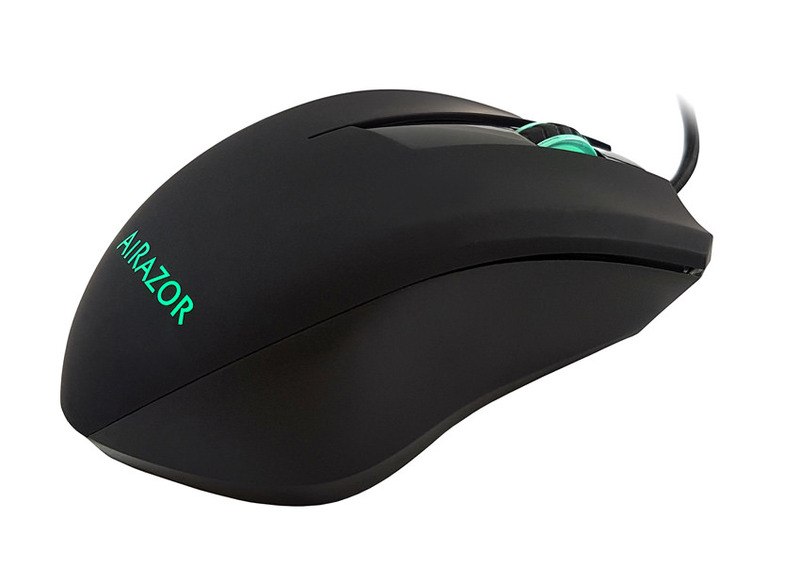 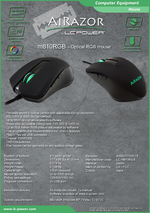 Experience AiRazor, the new high-end gaming product line from the house of LC-Power! 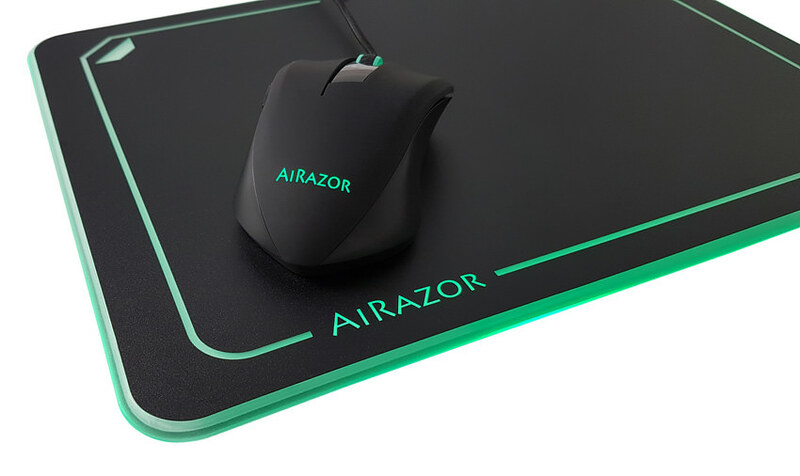 AiRazor offers you the latest technology paired with valuable materials that leave nothing to be desired! 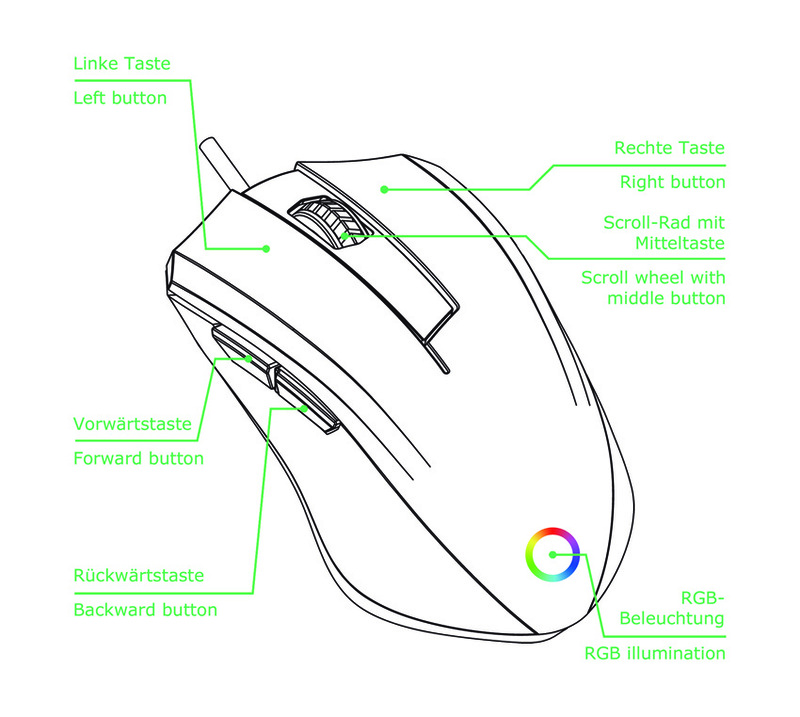 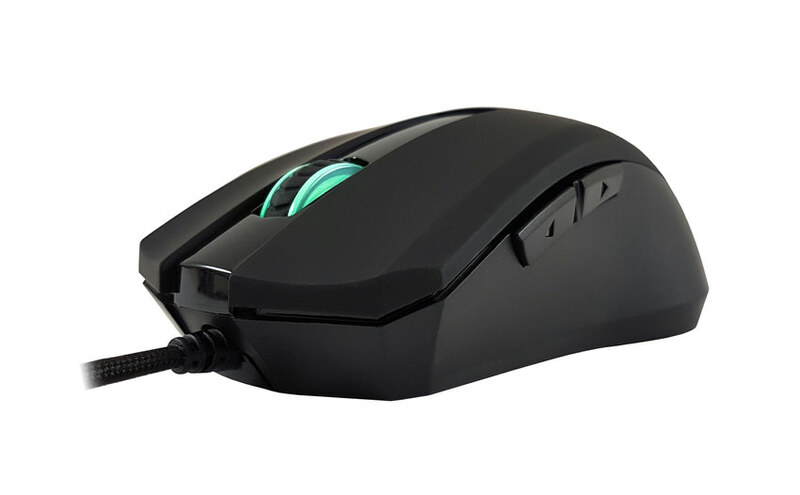 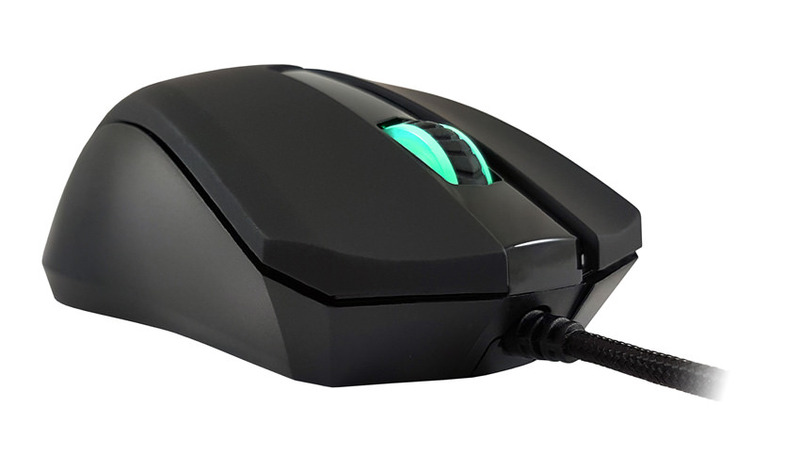 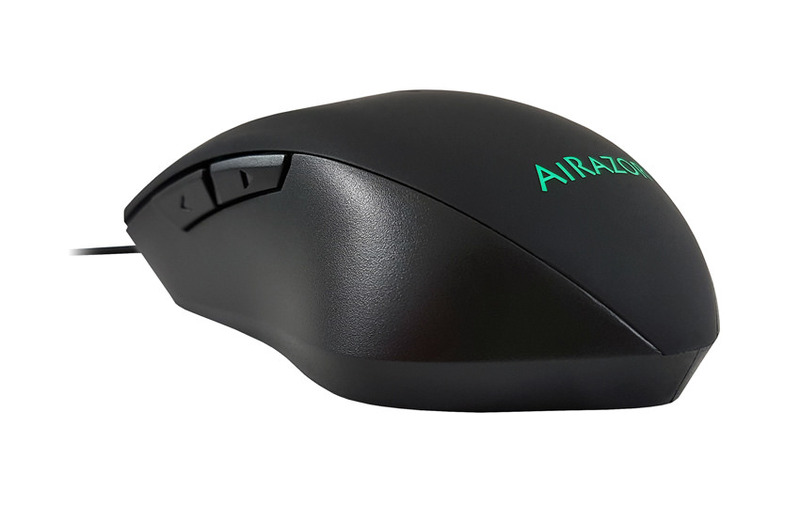 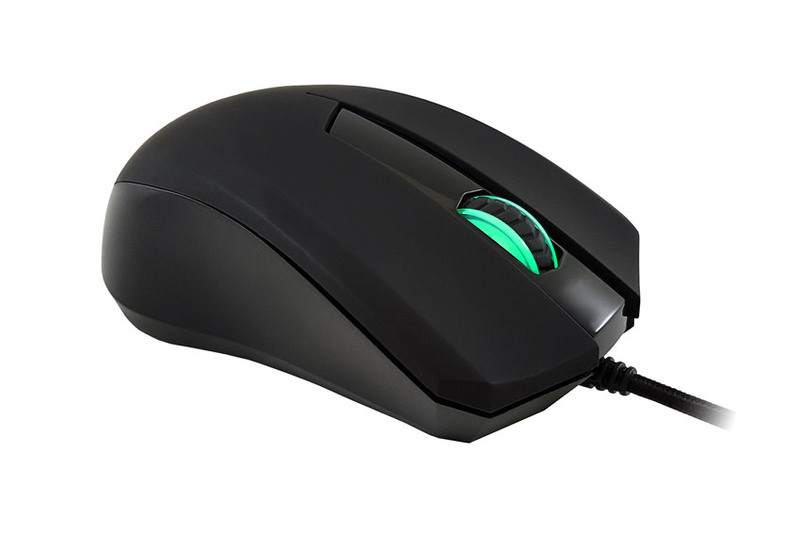 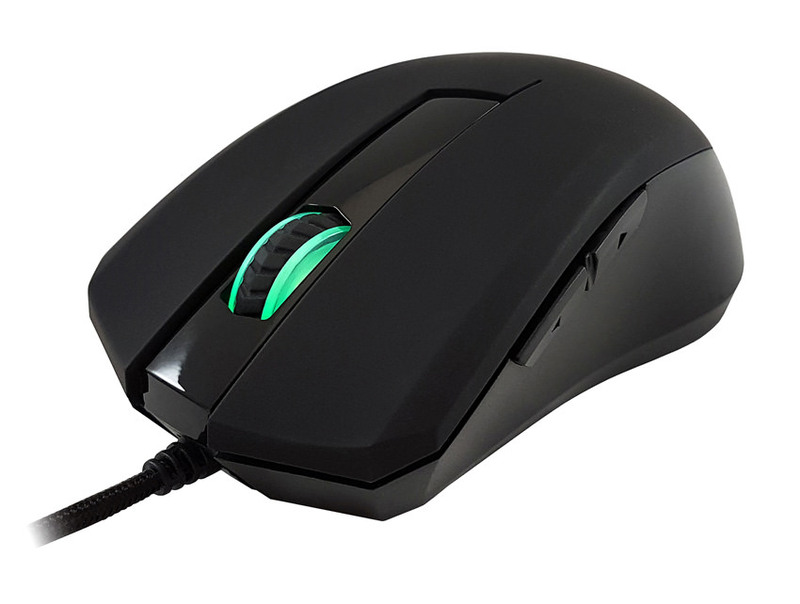 - The mouse can be operated on any surface except glass.